Empowering life coaching with Emma is like a walk in nature. It starts off with becoming aware of the changes within you and around you and helping you feel reconnected, recharged and empowered to get back into your life. "Everything moves, everything changes, it's our resistance to change which creates avoidance and unfulfilled experiences." That life you had mapped out as a child or teenager - how did that work out for you? What mattered to you then, does it matter now? Are there experiences you've been avoiding because you've decided you're not good enough? Do you feel you are so busy, yet you've noticed you're not actually busy doing anything you enjoy? Can you even remember what you enjoy? Has an event happened in life recently that's got you thinking 'this has to change in my life' and you just don't know how to do it? We go back to a blank piece of paper; the first page of a new crisp notebook and create the space and time for you to reconnect with your inner self, purpose and vision. We will talk, listen and share practical self awareness tools that you can start using straight away. You are not on your own through this changing time… you’ll have me, your coach; on email, on the phone and face to face. It’s your journey and sharing it with someone who’s been through those bumps makes it easier. Individual focused self development sessions to guide you as you reconnect, recharge and empower your life. As you move through these stages you gift yourself with the opportunity to accept emotions, past experiences and future fears, heal them and let them go, creating new energy and space for change. Self awareness - Where you are now? Purpose - What really matters to you? Vision - Where you want to be? Since experiencing my own healing journey and working with clients I've learned what really matters is a unique approach. We are individual and what works for one person will not necessarily work for another. Therefore I don't pre write any of my sessions and repeat them. I purposely design each client's session so you are getting a very unique coaching experience led by you. That's the empowerment of change - you lead it at every stage. These are focused change sessions with interventions and combine NLP, Hypnotherapy and Energy practices and include pre and follow up support. The sessions take you through your specified outcomes, removing blocks and aligning you with your new outcomes. You’ll be looking at approximately 6 - 8 sessions and these are paced either two, three or four weekly. As with any coaching, it's what you put in that creates the outcomes. Arrange a call about which approach is best for you. These sessions are designed for first sessions and check in sessions. 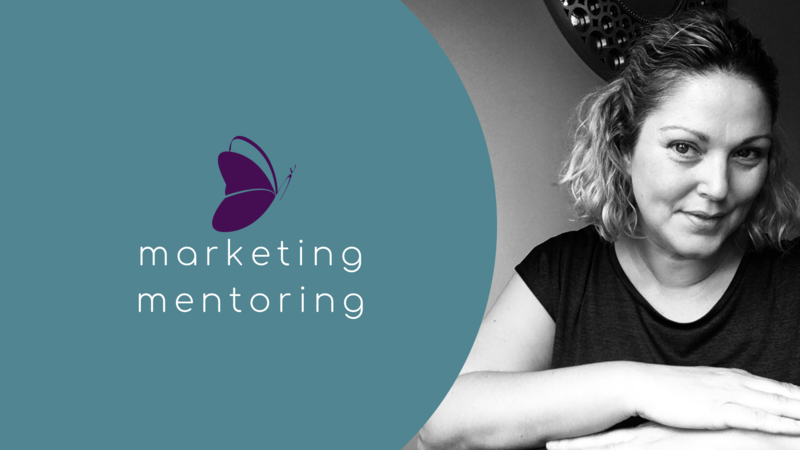 (These sessions are not available or suitable for marketing mentoring). Arrange a call talk about which approach is best for you. These sessions specifically focus on you and your business. Here you draw on Emma’s strategic marketing planning experience, branding, lead generation, communications, online development; blended with her personal development and energy work to help identify the real blocks and opportunities, heal and release them to help you align with your purpose, vision and outcomes, creating a marketing plan with passion and energy. You could be setting up a new business, launching a new product or have an established business looking for a new audience. You might also just want to get yourself ahead of the game and learn what else you could be doing in and on your business. I've been through immense change.. house moves (too many to mention including countries) and my big transformation and awakening came in 2007 when I'd just had enough. What I've learned came from my own healing journey from living with and recovering from anxiety and depression to experiencing sudden bereavement. 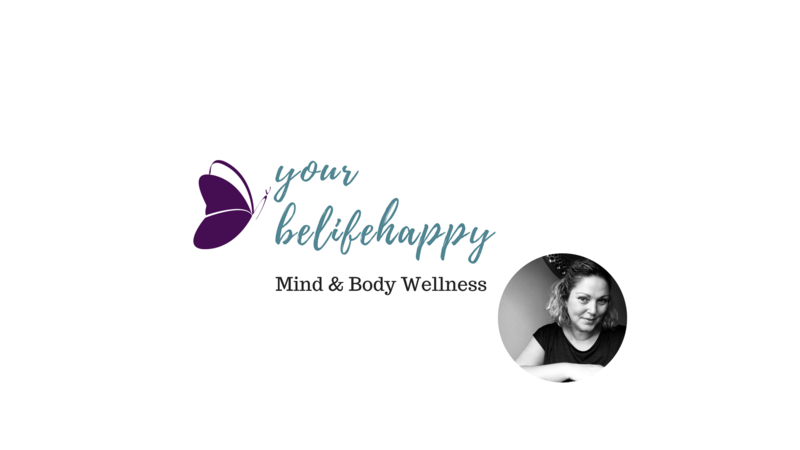 I've blended all my life and professional experiences from my marketing career and holistic wellbeing, personal development and the belifehappy philosophy, to create a coaching experience to empower my clients to go forward and be life happy. I believe the success we have in life is only measured by what success is to us individually - not to our partners, friends, family or colleagues - success is personal and all about you. Coaching is all about you. Right now whether you feel life is overwhelming and controlling you and your time, you're exhausted and want more energy, and want to start thriving instead of surviving or you just want to get more focus in your life as you take more ownership or your direction, then take a step forward and contact me today. Ready to be YOU again? Change starts when you start thinking about change. The results and outcomes come from your actions and belief in your actions.